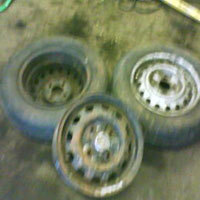 Obtain three rims and clean accordingly. 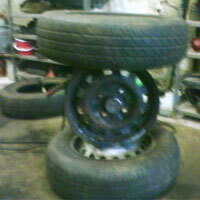 If you can, try to get two rims that still have the tyres on. 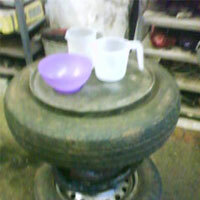 Put one rim (with tyre) laying flat down on the floor or workspace and place another rim (without tyre) on its' side on top of the flat bottom laying rim. 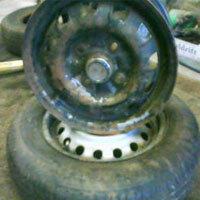 Using your welding machine and protective helmet, weld the two rims together. 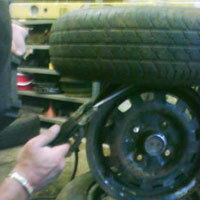 Once welded, put the third rim on top of the vertical rim, as per picture below. Place a spirit level on top to ensure that your table and braai will be sturdy, well balanced and level. 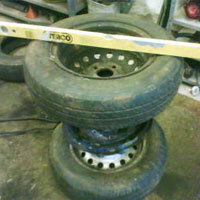 Weld the third rim in place. Find or cut out a round piece of plank, wood or sturdy slab and place on top of your newly created two-in-one table/braai. Place items on top of your table or cover with a table cloth. 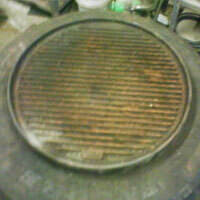 Alternatively, if you have a standard Cadac gas braai plate, put that within the rim and you have easily converted your table into a braai. 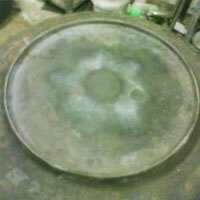 Turn the braai plate around with the smooth side facing up and you have a table! 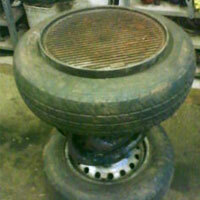 Your table, braai or potjie cooker made from car wheel rims is now complete. 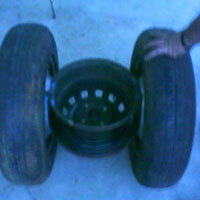 When you have finished using it, simply push it over and wheel away!  A size three potjie pot fits like a glove within the top rim.